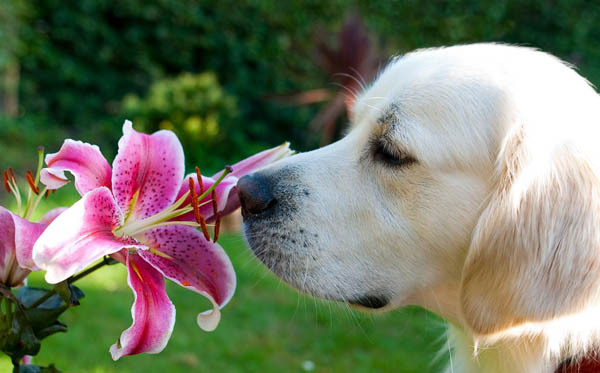 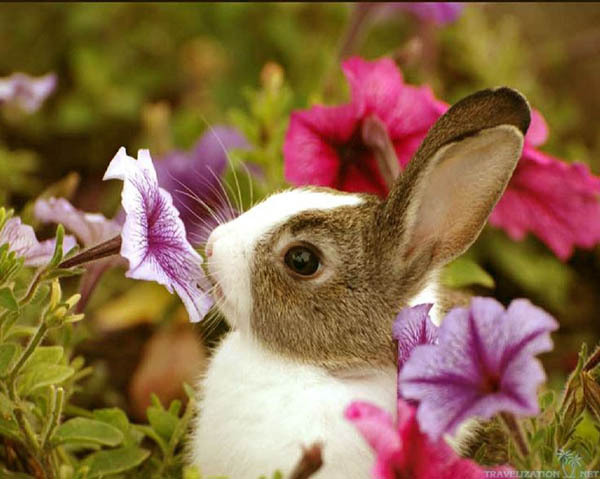 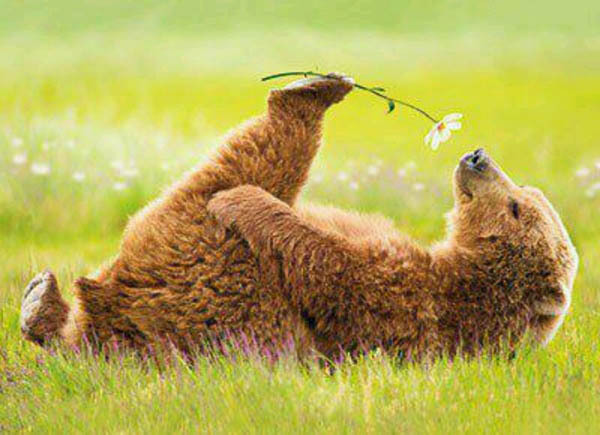 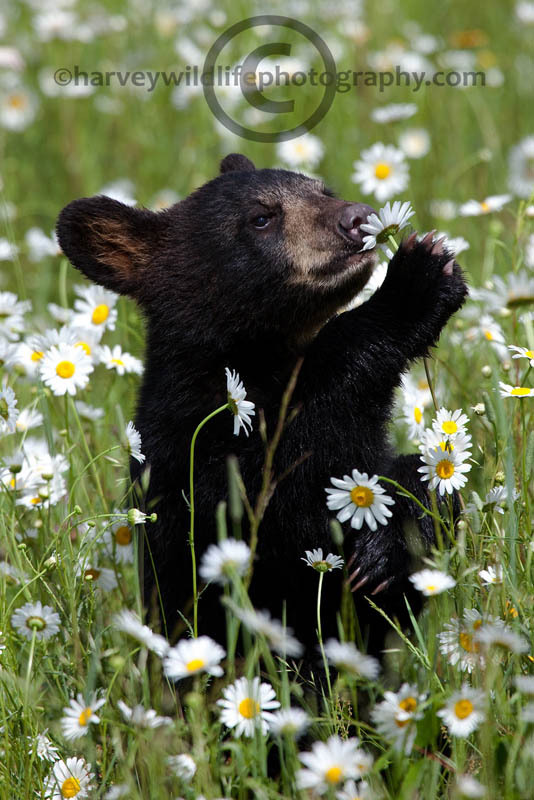 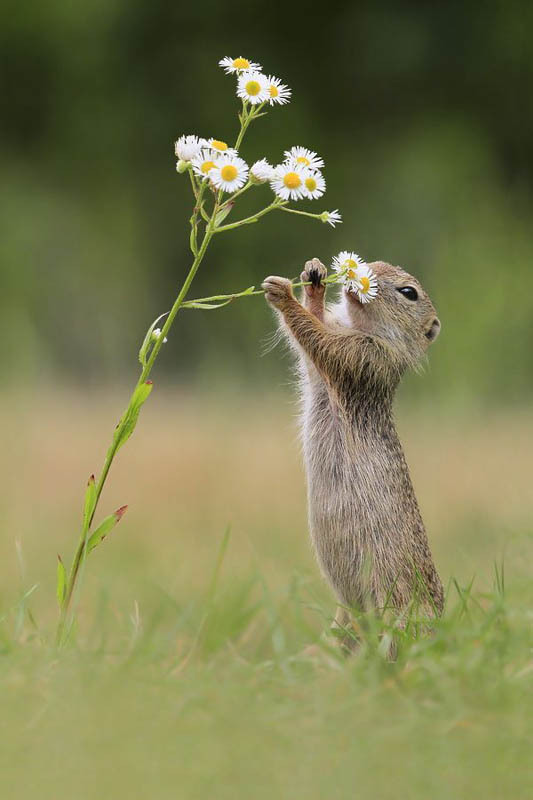 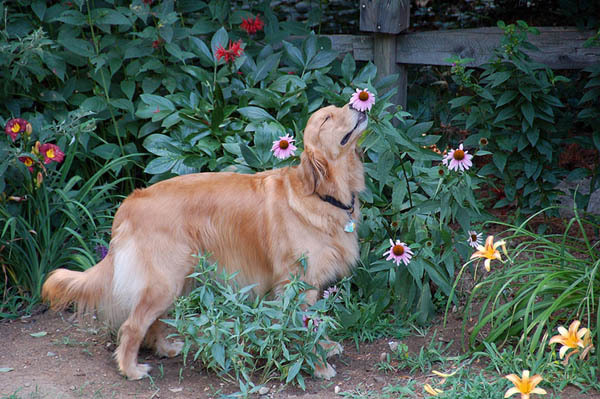 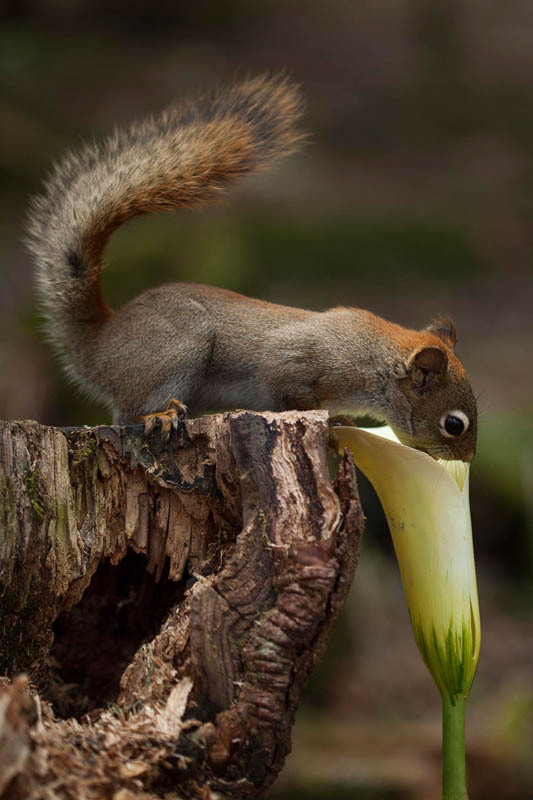 No only human enjoy the scents of flower, animal does as well. 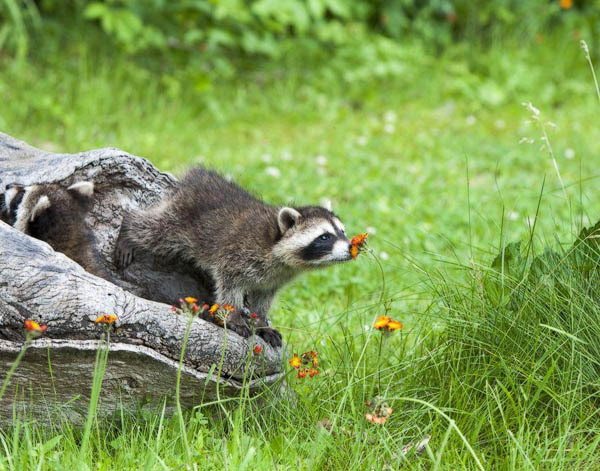 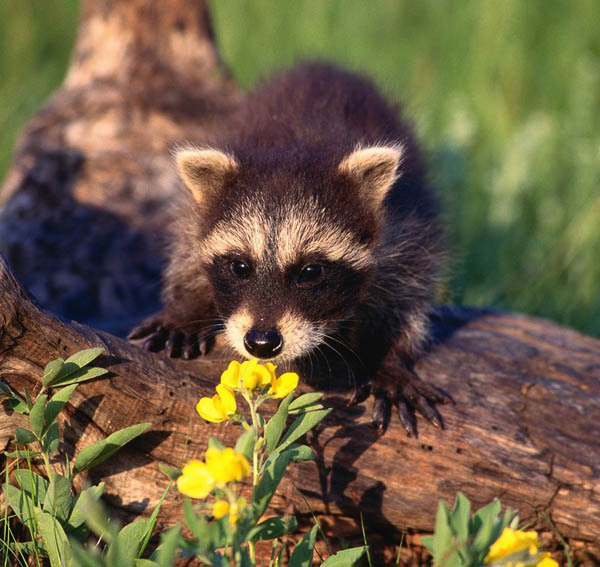 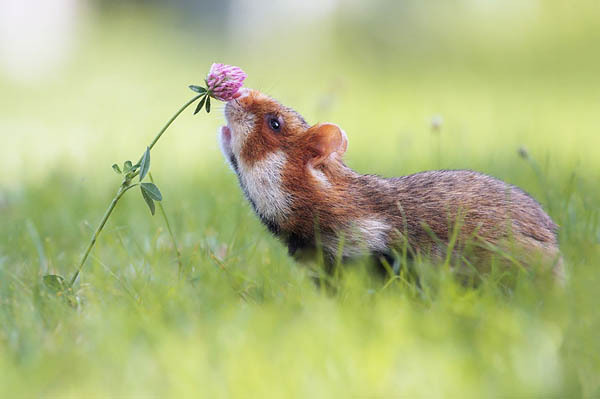 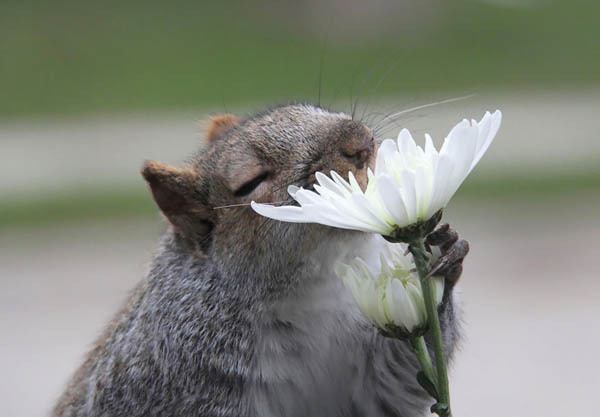 Here we rounded up a list of photos that show animals enjoying the bloom. 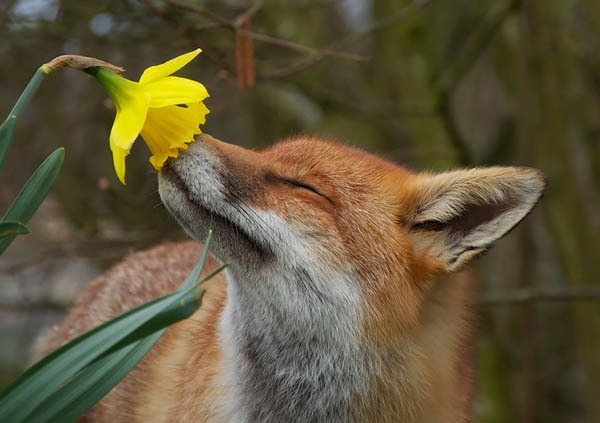 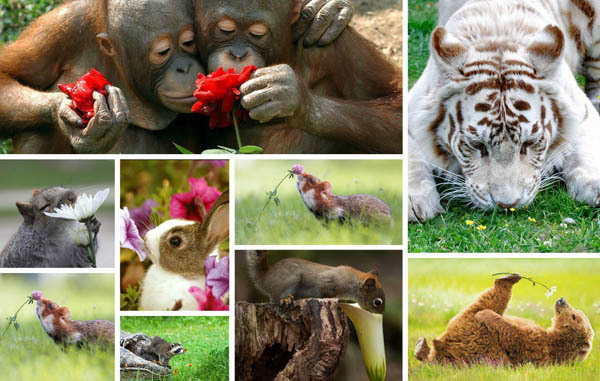 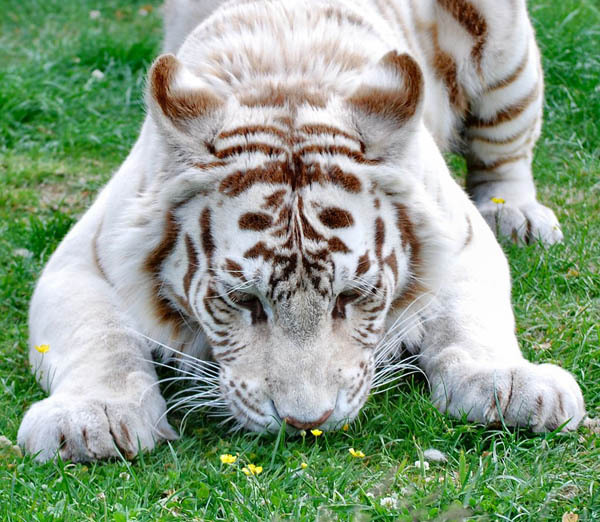 Bunnies, kittens, foxes, bears and even tigers, no matter they are big or small, it seems they all enjoy the alluring smell as same as bees do. 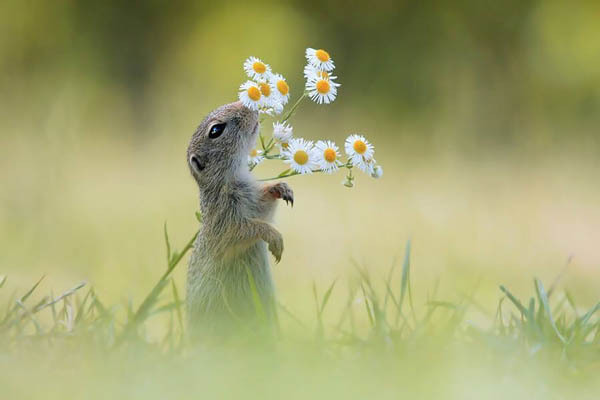 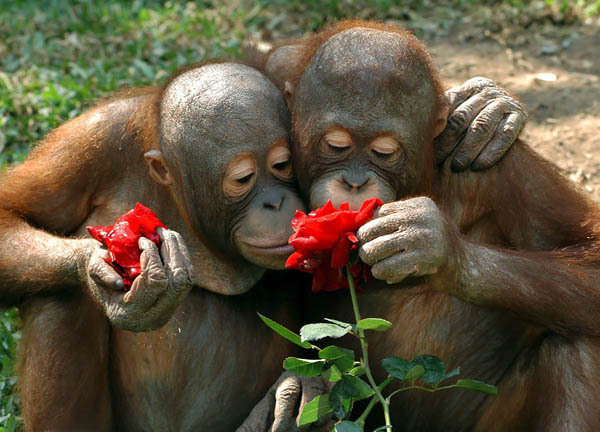 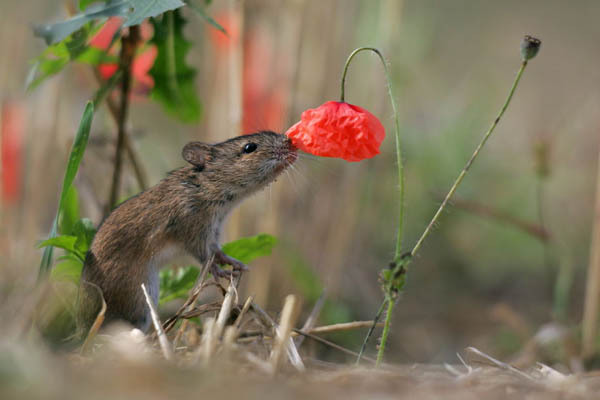 Before you really start to think, do they really enjoy the smell or they just want to eat the flower. 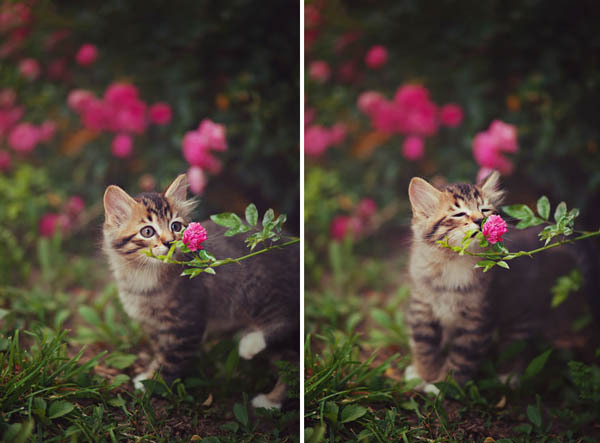 Let’s just leave the question and enjoy those lovely photos.